With a lifetime of weight loss journeys I have tried every kind of sweetener. Splenda was the only one that I could tolerate the after taste. After reading about all of the harm the chemicals of artificial sweeteners can do to your body I stopped. 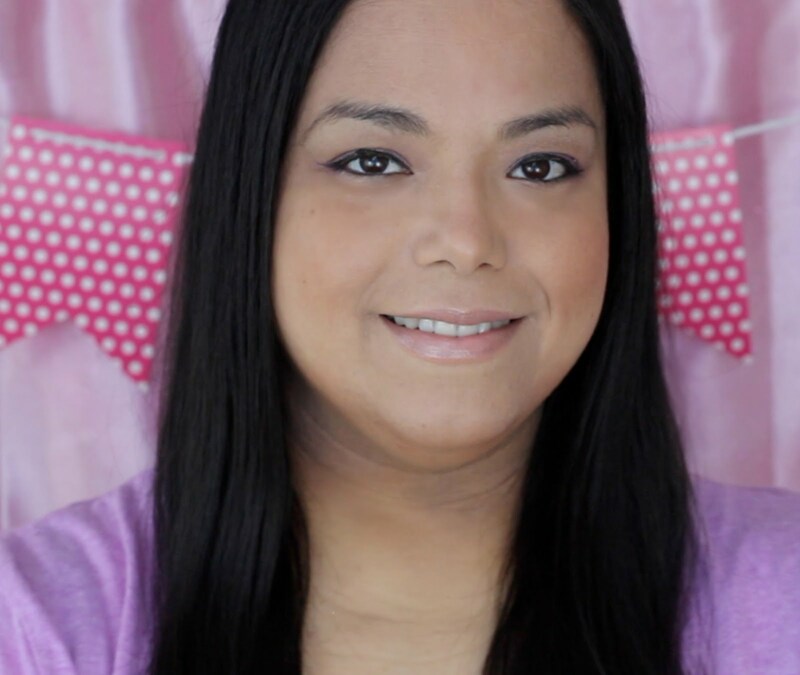 I recall getting headaches and feeling hungry after consuming products with artificial sweeteners. I even gave up any kind of diet drink too. I then tried the little Stevia granulated packets and didn't like the bitter taste it gave my coffee and drinks. Then came agave nectar which I love but didn't love that it still has calories to it. Since I am careful as to how I spend my daily calorie intake I didn't want to waste calories on sweeteners. Since I have been hearing so many good things about the stevia drops from my buddies at SparkPeople I decided to give Stevia another try. 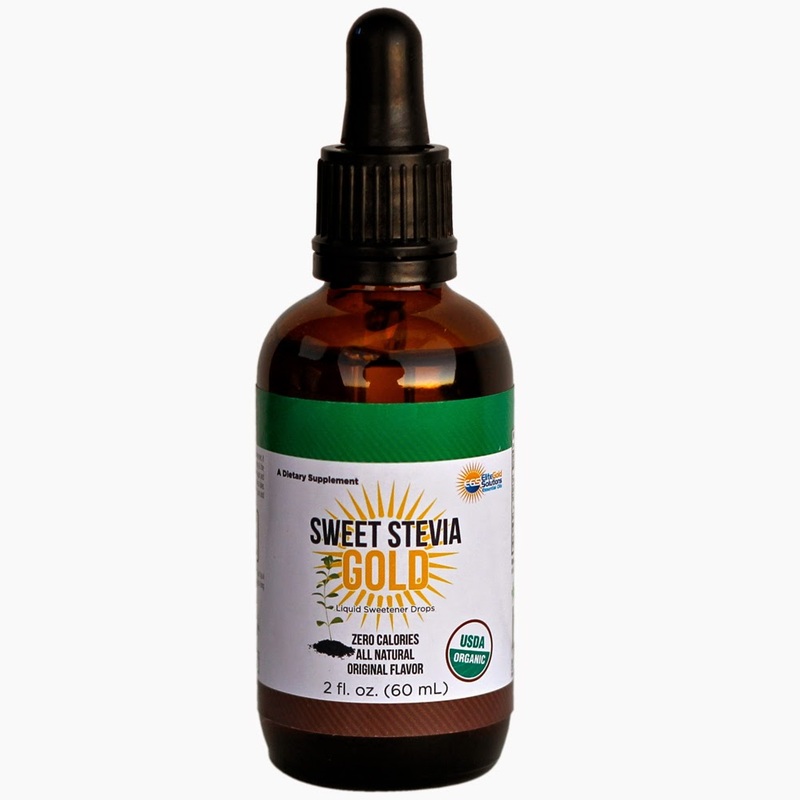 I got to try the Sweet Stevia Gold and was surprised that it didn't give my coffee and drinks a bitter taste. The drops are so concentrated that you only have to use a drop or two. You can use it in your drinks or even in baking. I substitute about 3 drops per tsp of regular sugar needed. Only using a couple of drops at a time means my little bottle will last a long time. I have been seeing the overnight oatmeal on Pinterest for a while now and have been wanting to try it. I went to this website to find out how to do it and try the different conbinations: http://www.theyummylife.com/Refrigerator_Oatmeal. I tried the Cocoa Banana and Coconut Pineapple and both were so delicious and filling. 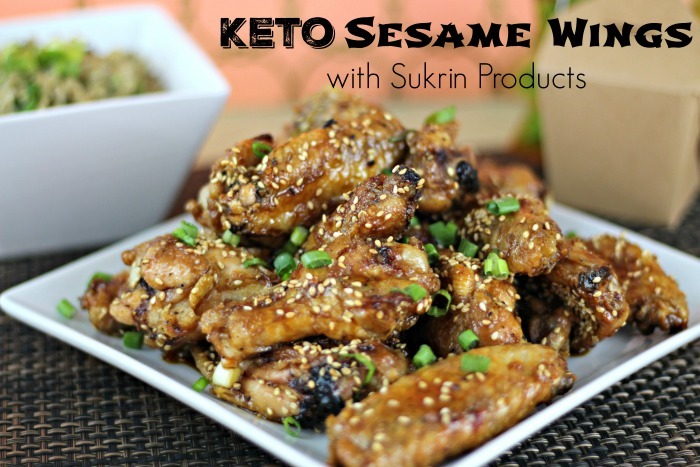 I used the Sweet Stevia Gold drops in place of the sweetener in the recipes. Wow great idea. I am pinning this to save for the upcoming weeks. I have to do this when school gets out. Thank you for sharing. I once tried to eat unsweetend oatmeal OMG it tasted like paste. I suffered like a week of eating that stuff til I finally gave up on it and switched back to the over processed Quakers. I might have to try a natural way to sweeten the stuff but I can't do the Stevia it always has this weird after taste for me but happy you found something that you like. It looks absolutely awesome! Thanks for sharing this one. 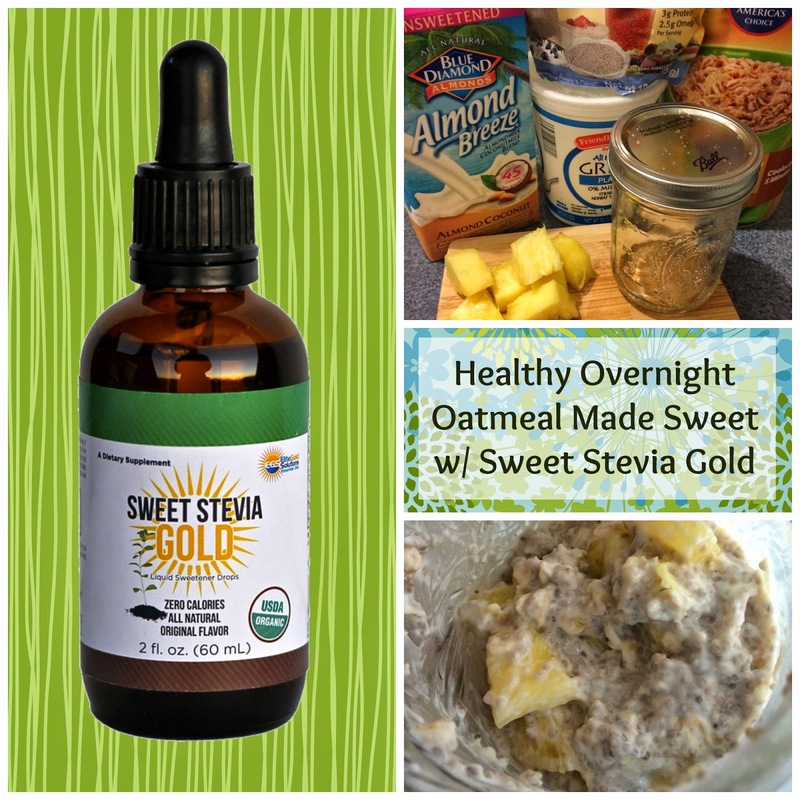 I love Stevia, particularly the powder, when I'm making things for my husband. I find, though, that it has a bit of a licorice taste to it. 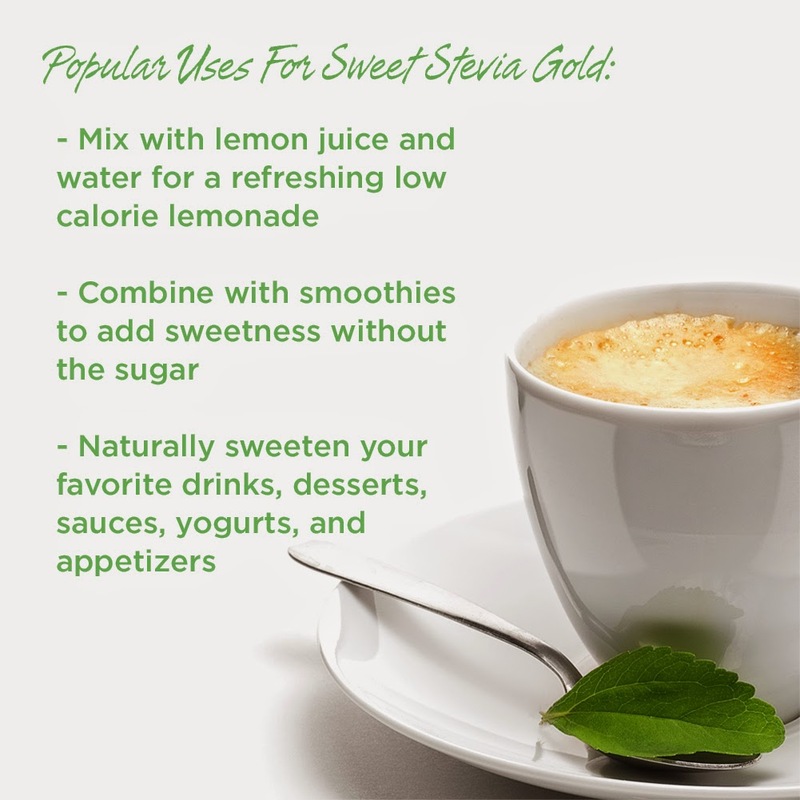 Does the liquid Stevia also have the taste?